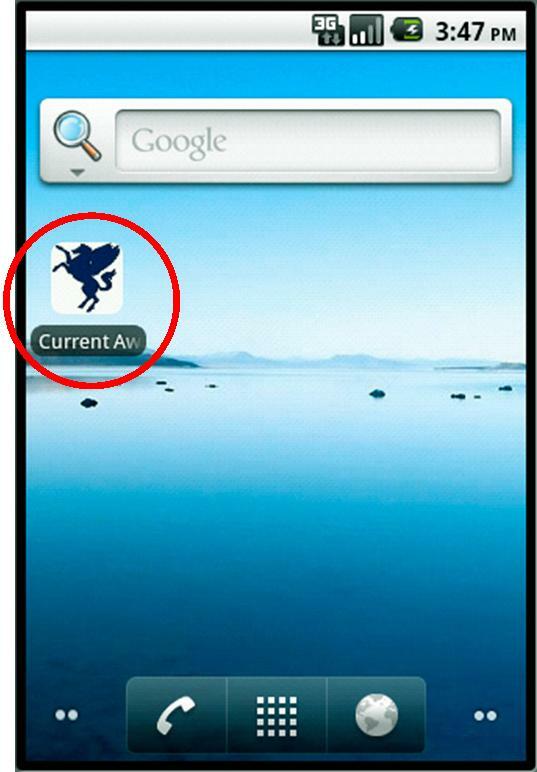 We recently posted information for iPhone users on how to add the Current Awareness blog as a shortcut on your home screen. We have now put together instructions for Android devices. For more information click here.